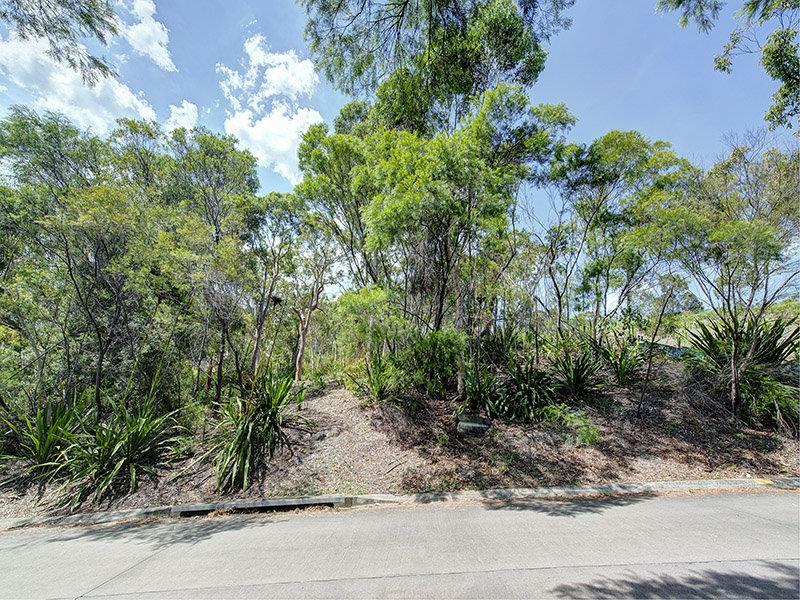 A sloping block with abundant native Flora, situated lower on Gymea Way. Boasting boundaries all the way to the curb. 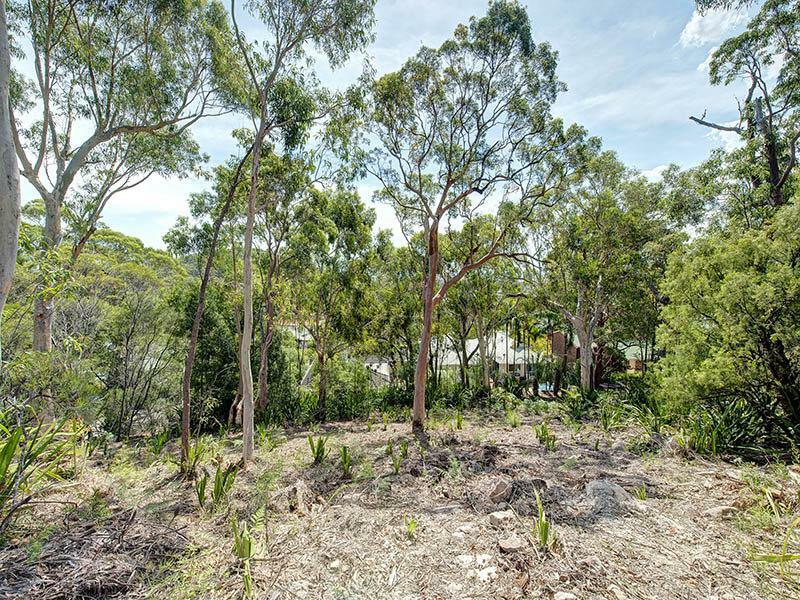 Build your dream home on this piece of paradise, surrounded in native bush. Let us introduce you to local builders and architects that have already completed masterpieces, on near by land, along Gymea Way. 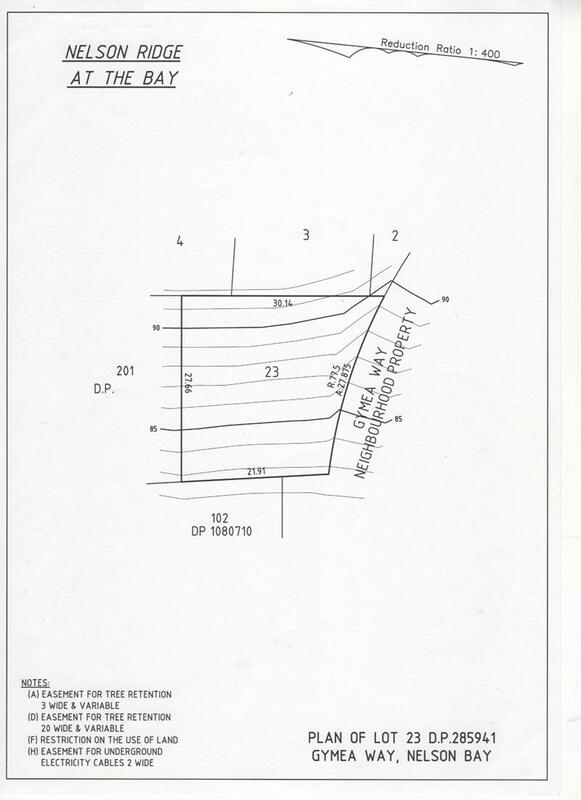 Call our office today to organise a walk through with one of our agents. 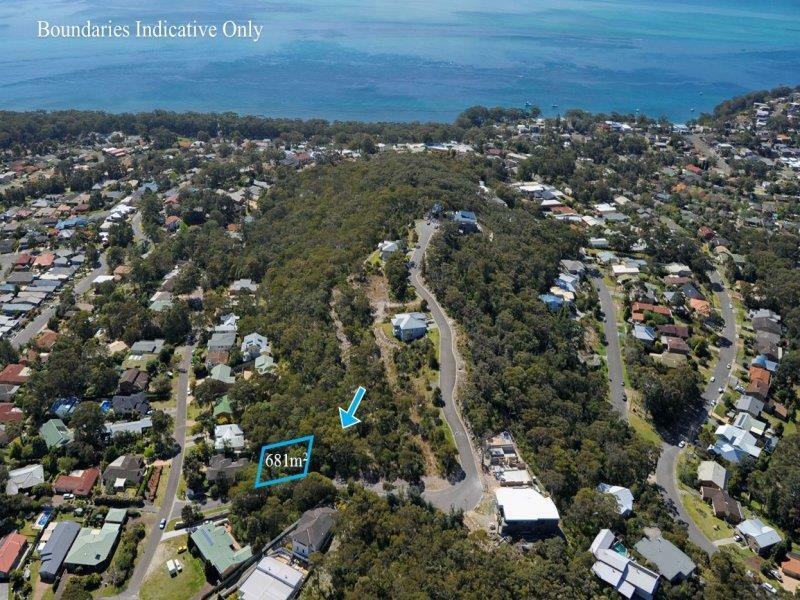 Dear Bill, I am interested in 4 Gymea Way, Nelson Bay, NSW 2315, Listing Number 2376005 which I found on http://billknaggsrealestate.com.